Brexit ‘can enhance UK’s lethality’, insisted the Defence Secretary today, before being promptly derided by all sides and reminded of the scale of Tory defence cuts. 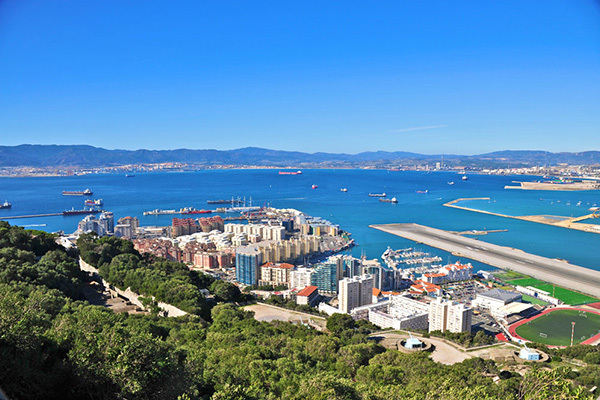 Brexit, said Gavin Williamson, recently mocked for suggesting Gibraltar could be defended from Spain with paintball guns, was an opportunity for Britain to be a global military leader. The former Tory Chief Whip who used to keep a tarantula named Cronus on his desk gave a customarily belligerent address to a defence thinktank today. She added: “The UK’s ability to play our role on the international stage has been completely undermined by eight years of Tory defence cuts. Others were worried by the tone of a speech that focused on what Williamson claimed was a need for Britain to have “hard power” and increased “lethality” post Brexit. Andrew Smith of Campaign Against Arms Trade hit back: “With the UK at a crossroads, the Government should redefine its role, but that should mean an end to interventionism and the focus on projecting military strength around the world – not more of the same failed policies that have done so much damage. “Williamson rightly condemns those that flout and ignore international law, but the Government is arming and supporting Saudi forces widely accused of violating international humanitarian law in atrocities against Yemen. Williamson has also exasperated military figures since he replaced Michael Fallon who resigned as Defence Secretary following allegations of inappropriate sexual behaviour. Gavin Williamson not only suggested arming the people of Gibraltar with paintball guns to fire at Spanish ships to ward them off if they come close at a defence chiefs meeting. The Sun also reported defence sources concerned that in another bizarre suggestion to get round Tory defence cuts, the Defence Secretary had talked about mounting missile launchers on tractors. “The man is out of his mind. No one knows what to do,” a defence source told the paper. The background to today’s call by Williamson for British forces to be ready to intervene unilaterally around the world is serious. The Conservative minister talked up the threat of Russia and China. "We and our allies must deter and be ready to defend ourselves. "@GavinWilliamson is outlining his vision for the UK's armed forces and says Britain must be ready to use "hard power". Williamson also called for a new military base for Britain in Asia ” East of Suez” as tensions with China grow. Britain’s new aircraft carrier would be sent to China’s backyard in a show of strength as President Xi’s government increasingly disputes islands in the South China Sea. Last September, the HMS Albion, sailed close to the contentious islands in a move China called provocative. “Our armed forces represent the best of global Britain in action: action to oppose those who flout international law; and action, on occasion, that may lead to us intervene ourselves,” Williamson insisted. But Williamson was immediately ridiculed from all quarters. Tories: "So we're all agreed, Chris Grayling continues to be the incompetent scapegoat to take the heat off the rest of us"
“The idea that our membership of the European Union restricts us is the purest nonsense. You don’t have to know much history to know why Europe is and will remain central to our military posture or that co-operation and peace in Europe is what allows us to invest in global strength,” reacted former shadow chancellor, Chris Leslie. Diane Abbott MP also warned of the security risks of a no deal Brexit which Theresa May is yet to rule out, as well as concerns about her withdrawal deal. 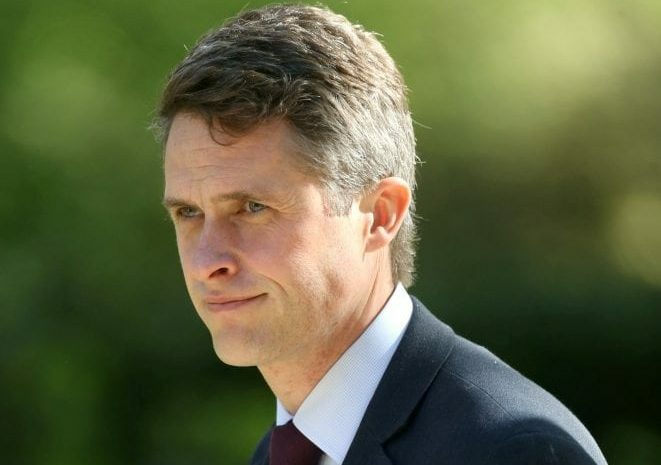 Gavin Williamson, former fireplace salesman turned Defence Secretary is now saying: "We should be the nation the world turns to when it needs leadership." That's not gonna happen Gavin.